Neil Double is a professional conference attendee – saving executives time while gathering cards and insights. He spends his life on the road in anonymous hotels like The Way Inn, meeting, sleeping with, and being annoyed by the same people, season after season. He’s come to the new MetaCentre to attend a conference for the conference industry. The Way Inn, the ultimate anonymous chain hotel, wants to make an offer he can’t refuse. 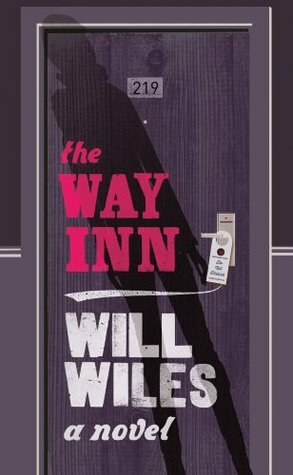 Wiles is clever in his second book he pares away thin slices of reality, taking you on a journey that’ll have you quivering in chain hotels for months.